Urban is a Free PSD Flyer Template to download. This PSD File is fully editable and very easy to edit and customize. PSD File is in 300dpi resolution print-ready. File is included with alternative colors. 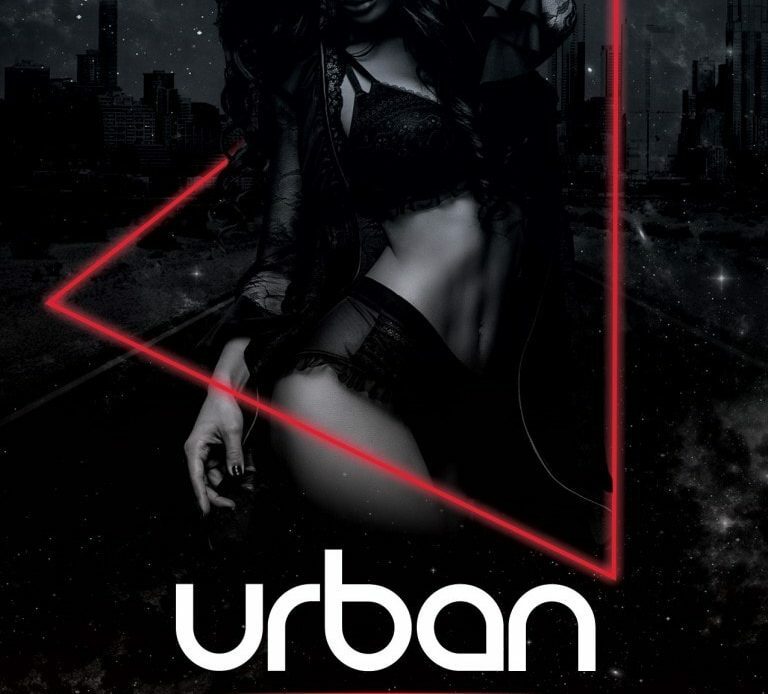 Urban Free Flyer is suitable for any Music events, promotions, club party flyers, events, or other club nights parties. Model is not included in download file, it is only for preview. If you have your own model you can easy replace. All layers are organized in groups and folders. Urban flyer is a Photoshop PSD Format. Note: Read the instructions in help file how you can add model inside triangle.